At the heart of our Famous Blacksmith Shop attraction, graded 5-Star by Visit Scotland, sit's our flagship store - Gretna Green Since 1754. 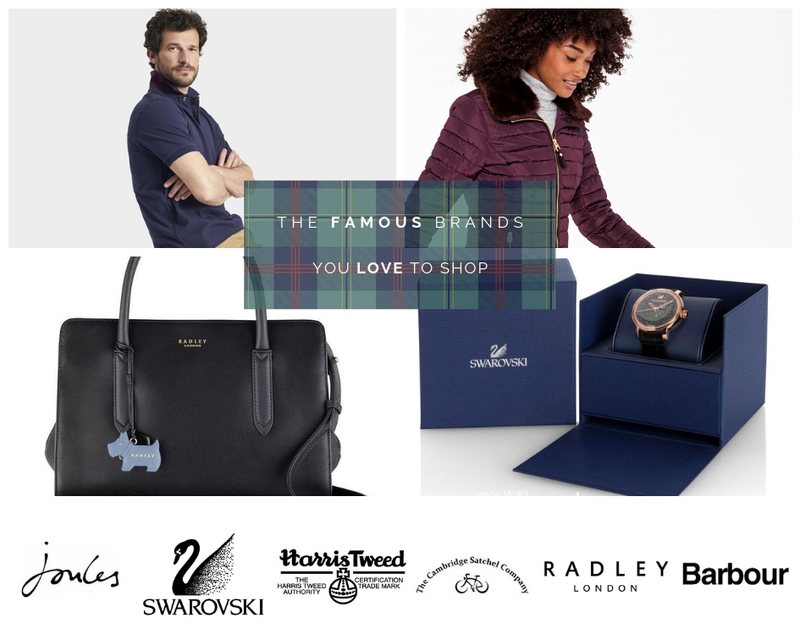 Home to the famous brands you love to shop, including British favourites Barbour, Joules, Harris Tweed, Johnstons of Elgin, Radley and The Cambridge Satchel Company to name a few and international luxury such as Swarovski. From the outside, this quaint building seems quiet and unimposing, but inside its true size and imagination captures you, like a shopper's paradise. Just minutes from the M74 and M6 motorway, we are the perfect place to shop whether you are visiting, live nearby or are passing on your way north or south. You first and last stop in Scotland for luxury designer shopping. "Fabulous shop, so much choice, staff were really helpful and friendly." Why Join the Gretna Green Group Travel Club? Lord Chancellor arrives dressed as a woman!